The death toll in a fire in a government hospital in Mumbai, that left 175 injured, rose to 10 on Thursday after one more person succumbed to their injuries. The fire had broken out in the government-run ESIC Kamgar Hospital at Marol in suburban Andheri on Monday. 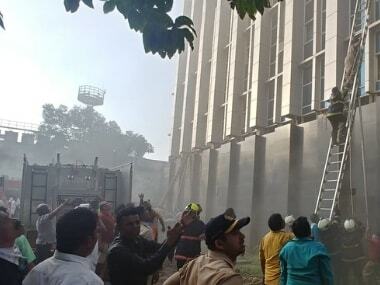 Two persons were Wednesday arrested in connection with the fire in a government hospital in Mumbai that claimed the lives of nine people and left 175 injured. 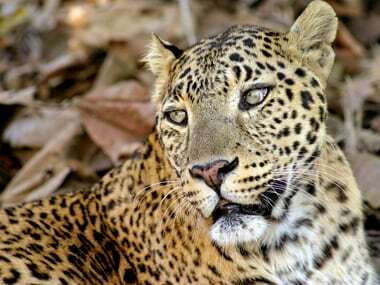 Devendra Fadnavis on Tuesday ordered an inquiry into the incident at ESIC Kamgar Hospital in Andheri, Mumbai, following reports of inadequacies and negligence. 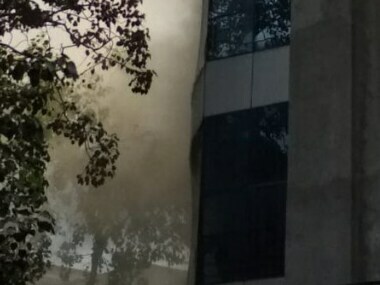 The Mumbai fire brigade got a call around 4 pm about the blaze at the government-run ESIC Kamgar Hospital located at Marol in suburban Andheri. The fire broke out on 10th and 11th floor in Kadam Chawl SRA building, near Oberoi Tower on Veera Desai road in Andheri, around 8:21 pm. 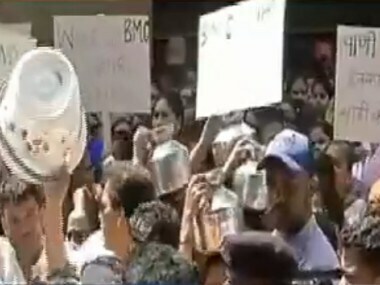 Locals from South Mumbai on Tuesday continued their protest in Marine Drive against the Brihanmumbai Municipal Corporation (BMC) regarding the water supply that has been irregular for the past three months. 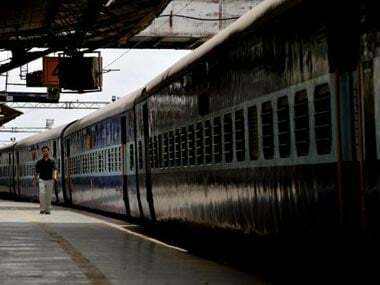 According to reports, Cuffe Parade, Colaba and Churchgate are the worst hit in South Mumbai with the areas receiving very less water for the past three days. 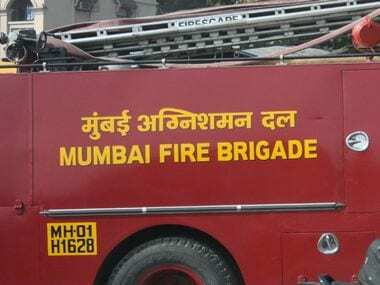 A fire broke out Tuesday in a commercial building in suburban Andheri, an official said. A fire personnel received burn injuries while trying to douse the flames, he said. 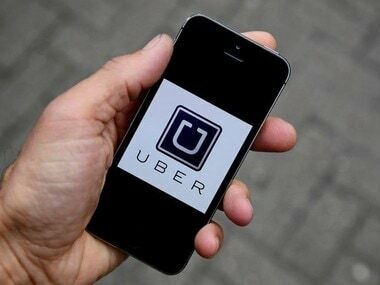 As the latest incident of grievance against popular taxi-service provider Uber, a customer in Mumbai took to Twitter on Friday to lodge a complaint about negligence by an Uber driver during her ride on 4 September.